Despite its elegance, The Columns is affordable and comfortable. Its 19 rooms range from the very simple to the very grand. Each features some small delight for the experienced traveler. 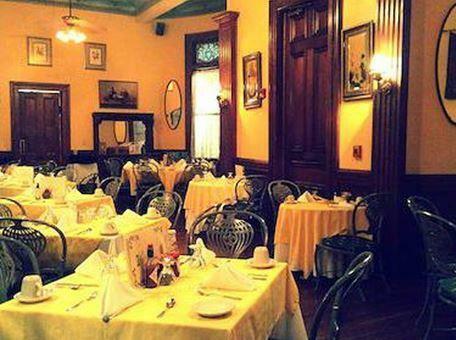 The Columns Hotel offers a return to old-age elegance, and one of the best entrees into the New Orleans of today. Conveniently overlooking the St. Charles Avenue streetcar line, The Columns is minutes away from the Ernest N. Morial Convention Center, the historic French Quarter, and many shopping districts.